We’re less than two weeks away from the return of the Star Wars: Galactic Nights event to Disney’s Hollywood Studios on May 27. Today we have some exciting insider info to share with you on the experts who are lined up to appear at this year’s “Inside Star Wars: Galaxy’s Edge” panel discussion. 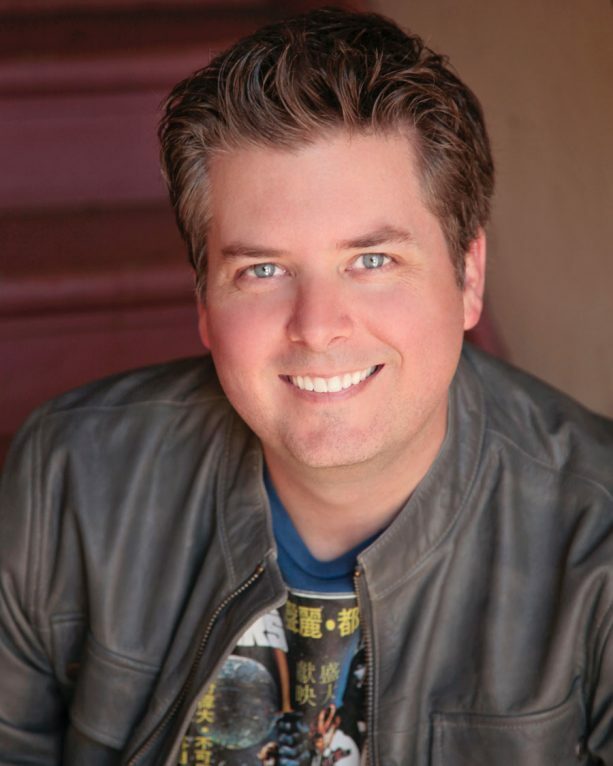 Actor David Collins is hosting the panel with members of the Walt Disney Imagineering team. During this fascinating sneak peek, attendees will find out what it’s like to bring the epic Star Wars universe to life at Disney Parks. You’ll learn about the Star Wars: Galaxy’s Edge design and development progress, including new details about the land and how Imagineers are creating real-life versions of iconic Star Wars elements. 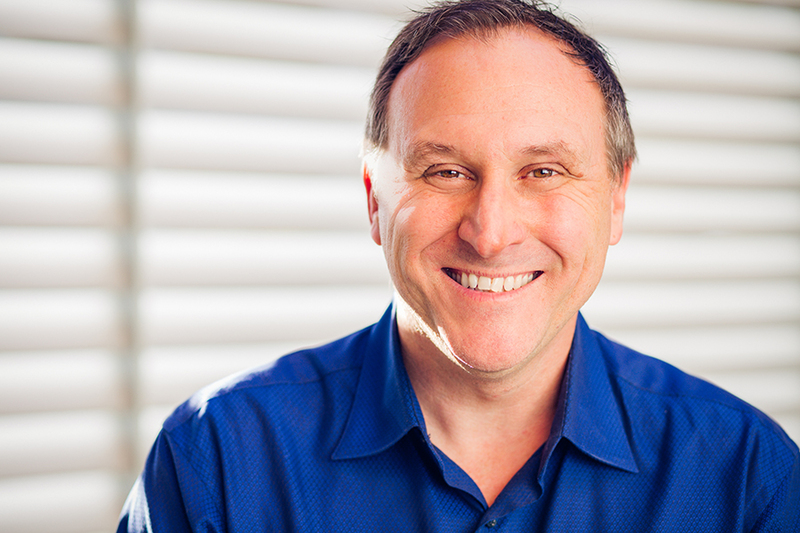 Scott Trowbridge, Portfolio Creative Executive, Walt Disney Imagineering – A global creative leader, Scott oversees the strategic concept development and production of the Star Wars franchise at Disney Parks, a first-of-its-kind franchise-based portfolio. He also oversees Star Wars content across all lines of business at Walt Disney Parks and Resorts, including merchandise, food & beverage, marketing and operations. Eric Baker, Creative Director, Walt Disney Imagineering – As a Creative Director for Walt Disney Imagineering, Eric is responsible for creating and developing stories and places for Disney theme parks and other Disney venues, as well as the implementation to bring these stories to life, from props to creatures. 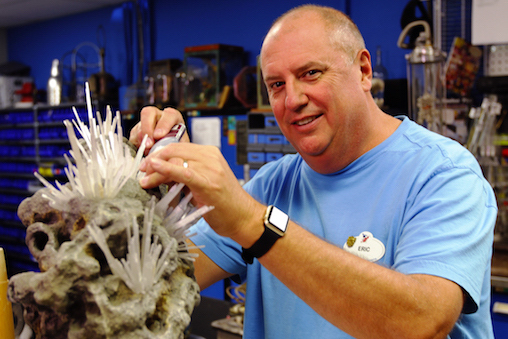 Some of Eric’s past projects include Tortuga Tavern, the extended Haunted Mansion queue and Star Tours – The Adventures Continue. 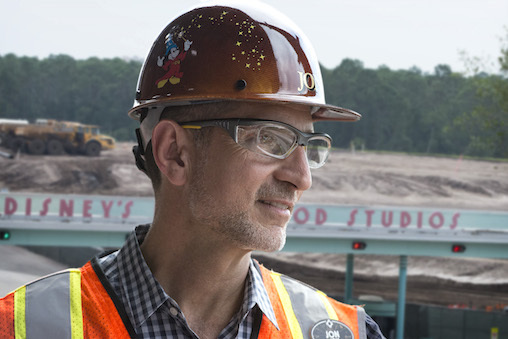 Jon Georges, Executive Producer, Walt Disney Imagineering – With over 30 years of experience at Walt Disney Imagineering, Jon has produced many projects around the world, including the recent updates to Fantasyland at Magic Kingdom Park. Currently, Jon is producing Star Wars: Galaxy’s Edge at Disney’s Hollywood Studios. 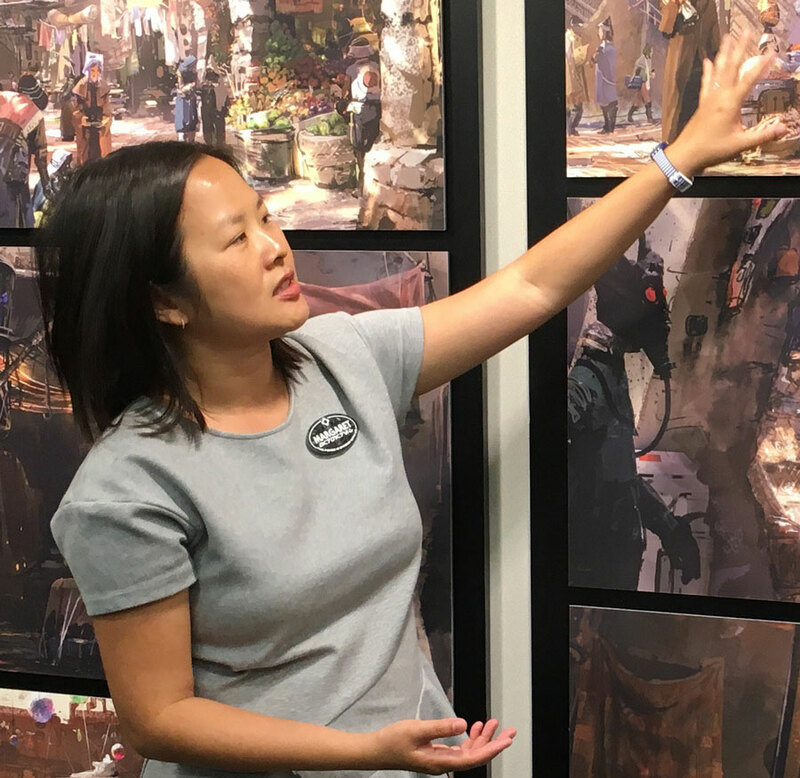 Margaret Kerrison, Managing Story Editor, Walt Disney Imagineering – Margaret is responsible for the overall story direction in the Star Wars portfolio and guides and manages Star Wars-related story initiatives throughout all Disney lands, resorts, and attractions. To create an authentic, compelling, and interconnected galaxy, she works collaboratively with other Imagineers and the Lucasfilm story team. Margaret has also worked on projects including Hyperspace Mountain in Disneyland, and Grand Avenue at Disney’s Hollywood Studios. 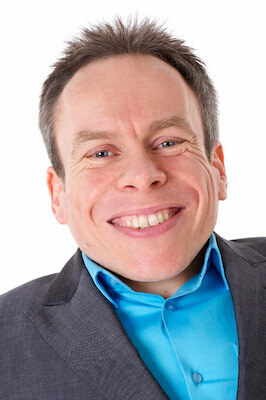 Fan-favorite Star Wars actor Warwick Davis will also return as the official Galactic Nights event host. Join Warwick at various appearances throughout the night including a special introduction to the Star Wars: Galaxy’s Edge panel. An established film and television actor, Davis is known for his role as Wicket the Ewok in Return of the Jedi, plus other Lucasfilm roles in Ewoks: Battle for Endor and Caravan of Courage. He recently played Wollivan in Star Wars: The Force Awakens, appeared in Star Wars: The Last Jedi and will appear in Solo: A Star Wars Story. Guests can also receive the final set of Star Wars: Galaxy’s Edge trading cards at the end of the evening as they exit the park. Tickets for Star Wars: Galactic Nights are now on sale. The event will be held after park hours from 7 p.m.-midnight. It will celebrate the entire Star Wars collection – including the release of the new film Solo: A Star Wars Story – with out-of-this-world entertainment, special photo opportunities, event-exclusive merchandise and food and beverages, and encounters with rarely seen characters and more.